When a father reconnects with his estranged teenage daughter, he is given a rare chance to reshape the future of his family in unexpected ways. Actors of "One Thousand Ropes"
Characters of "One Thousand Ropes"
Critic Reviews of "One Thousand Ropes"
It combines melancholy domestic drama with spiritual and supernatural elements, and while the latter could have been more robustly developed, a quiet power accumulates nonetheless. ... a poignant rendering of a Samoan indigeneity, adrift and unmoored in urban diaspora of Aotearoa/New Zealand. 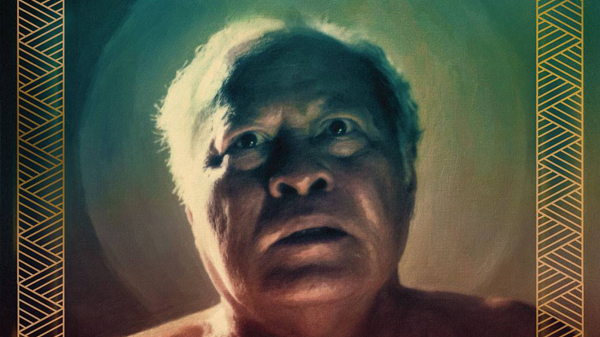 Samoan New Zealand director Tusi Tamasese's second feature, One Thousand Ropes, resonates with the same quiet power and restraint of his award-winning debut, The Orator. One of the most intelligent films to come out of New Zealand and Samoa. 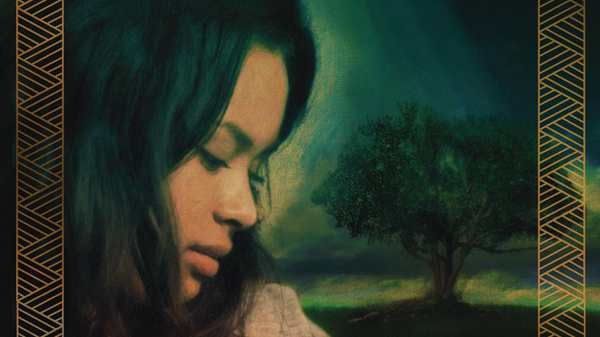 One Thousand Ropes may be a little too enigmatic and guarded for some tastes but Tamasese does succeed in bringing all the aspects of the story together and conveying the notion that Maea is at a crossroads. 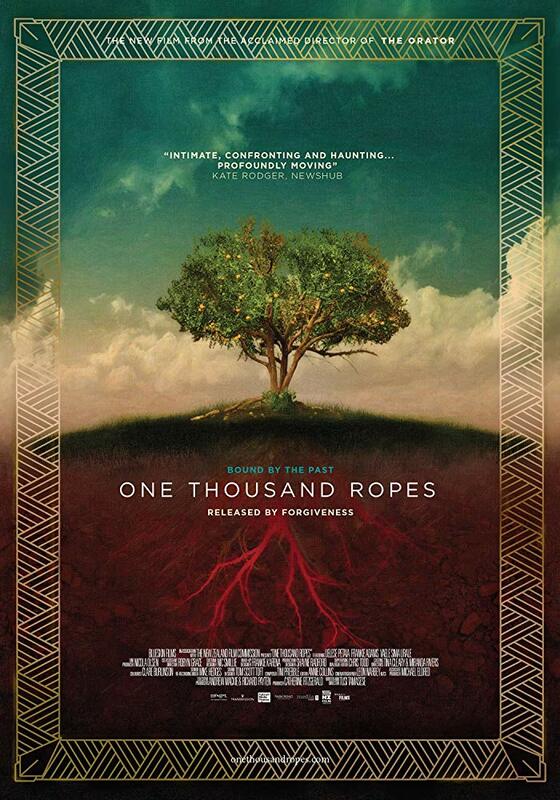 Gallery of "One Thousand Ropes"